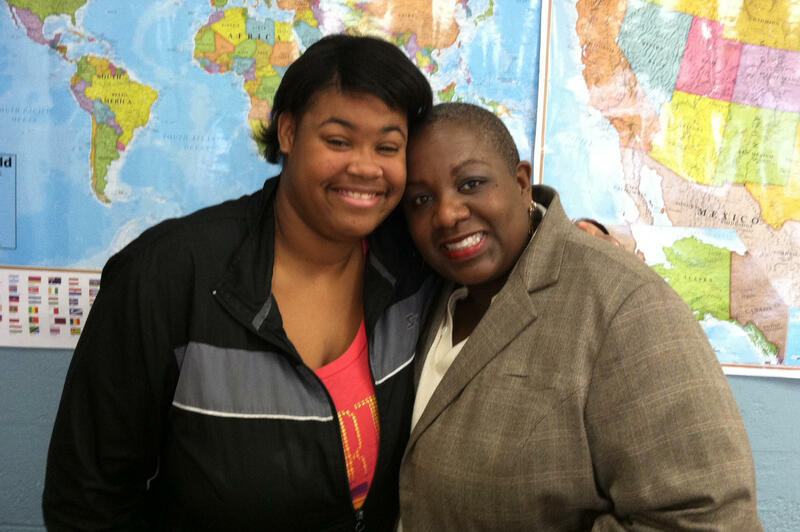 But Christina found her niche in slam poetry club, and with Ms. Walker-Joynes, who she says played a big part in keeping her in school. Christina's conversation with Erica Walker-Joynes is part of WUNC's My Teacher series. It's also a part of American Graduate-Let’s Make it Happen!- a public media initiative to address the drop out crisis, supported by the Corporation for Public Broadcasting. The My Teacher series is produced and facilitated by Will Michaels. Want to submit your own story about a teacher? We'd like to hear it! Caleb Crawley is a senior at Northern High School in Durham, where Matthew Hunt is serving his first year as principal. Mr. Hunt has walked the halls of Northern High for several years as an administrator, but he played basketball in the Netherlands long before he made his way to a classroom.